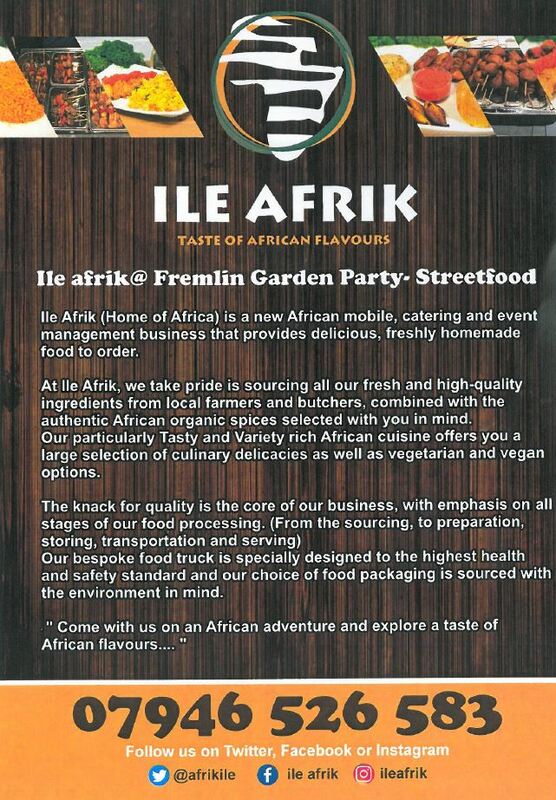 News — Ile Afrik at Fremlin! 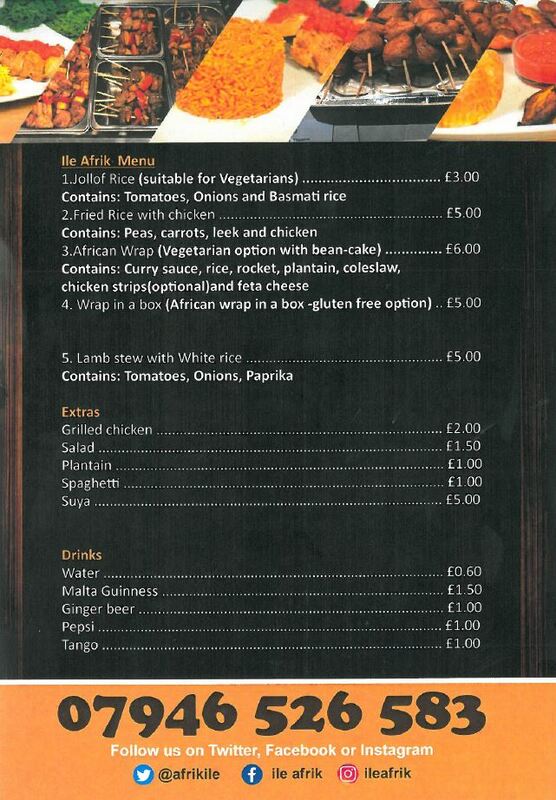 Ile Afrik (Home of Africa) is a new African mobile, catering and event management business that provides delicious, freshly homemade food to order! Visit them at the centre between now and Monday 27th August.